Know more about the working of software from this complete product guide. Follow the steps specified in this working methodology to get better or 100 % effective results. Click the browse button highlighted in above screenshot to select the desired source PDF file. Select PDF file and click Open button. 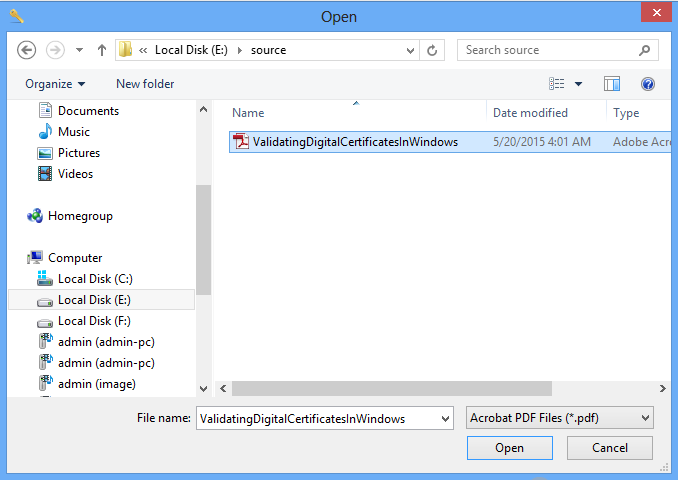 Software will load the selected PDF file as soon as you click open button in previous step. User can view the appropriate source file path from the software wizard. Now click the Browse button to select the destination location where you want to save the unlocked PDF file. Click Ok after you have made the selection. 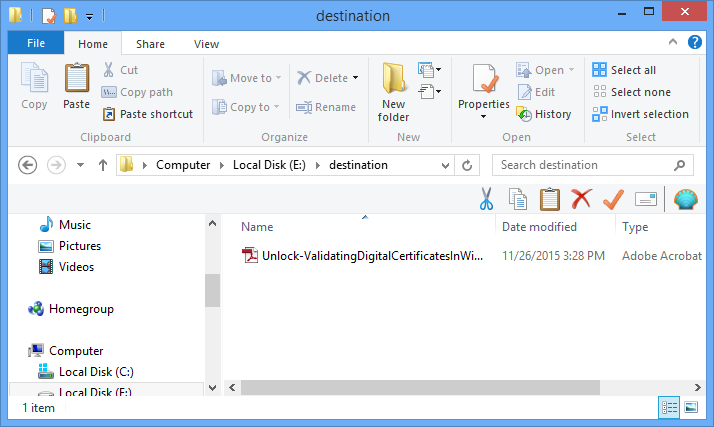 Software will now show the path where your unlocked file is going to be saved. Click Remove Restrictions button to start process. As soon as you clicked Remove restriction button software will pops up Restriction removed successfully confirmation dialog box. 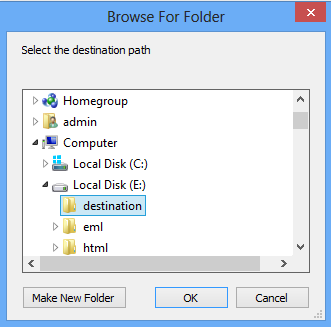 Click Ok and navigate to the destination location that you specified before for saving unlocked file.